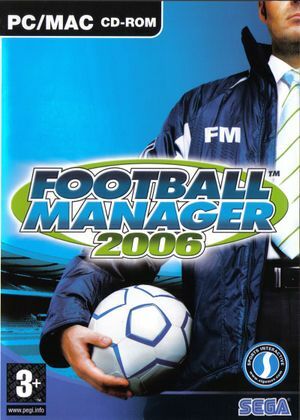 Released in North America as Worldwide Soccer Manager 2006. Official patches can be found here. This page was last edited on 11 November 2018, at 09:27.